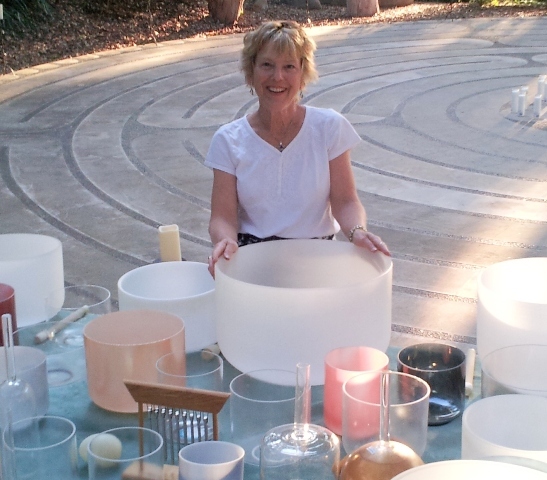 Elivia will start our retreat day with a Singing Crystal Bowl Ceremony – a most perfect start to the day! Reverend Elivia Melodey teaches many creative paths to healing and awareness. A practicing Medium for 29 years, she has assisted thousands of people to create healthier minds, bodies and spirits through her music & works. Her keen analytical ability translates spiritual & vibrational healing concepts into a practical approach. Elivia Melodey developed her innate ability to read energy as a child. She has been an ordained Spiritualist minister since 1985. She has served as the Director of Education for Harmony Grove Spiritualist Association and has been an instructor at their Institutes since 2000. Elivia Melodey has facilitated workshops and ongoing classes on spiritual growth and vibrational healing throughout the US and Asia. 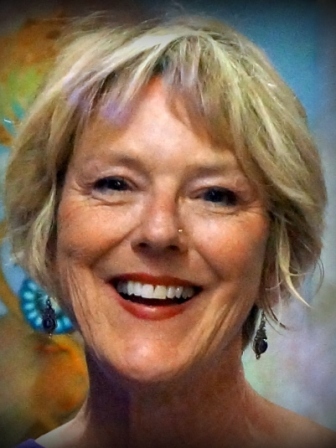 Based out of Southern California, she combines sound healing with a wide variety of alternative therapies including: Lightbody Energy Work, Aromatherapy, Reiki, Crystal Healing, light, and more. She is a recognized pioneer and expert of Crystal Sound Therapy. Elivia with just a few of her Singing Crystal Bowls! As a leader in the field of Sound Healing, Elivia Melodey is also the founder of the Crystal Vibrations Music Label, which has produced four critically acclaimed albums. She is an established recording artist whose deeply soothing and meditative crystal bowl music is used in spas, healing and spiritual centers worldwide. Her collection of instruments contains over forty-five singing crystal bowls and other unique musical instruments from around the world. As a Master of Crystal Sound, she has been credited with creating an entirely new genre of healing music. Elivia’s music is featured in “Shaman’s Vision Journey” by the award-winning artists, David and Steve Gordon of Sequoia Records and on the compilation CD, “Crystal Bowl Collection” by Crystal Tones. Elivia’s expertise is also highlighted in the documentary film, “Vibration for Healing – Sounds that Heal” by Claudine Jordan, in Science and Spirit Magazine, and by numerous regional and national media.